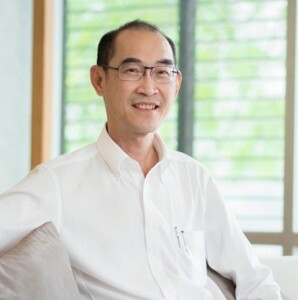 One of Thailand’s most respected Plastic and Reconstructive Surgeons, Dr Sanguan is the former chairman of ISAPS in Thailand, the International Society of Aesthetic Plastic Surgery, the world’s peak international organisation for Plastic Surgeons. A kind and gentle surgeon, Dr Sanguan’s preferred procedures with CosMediTour patients is all forms of breast surgery – breast augmentation, breast revision, breast reduction and breast lift with or without augmentation. Dr Sanguan is the Director and head of PPSI, Phuket Plastic Surgery Institute, with luxury clinics and operating theatres in Phuket and also at Bangkok Hospital China Town in Bangkok – where CosMediTour is the exclusive medical travel company partner.